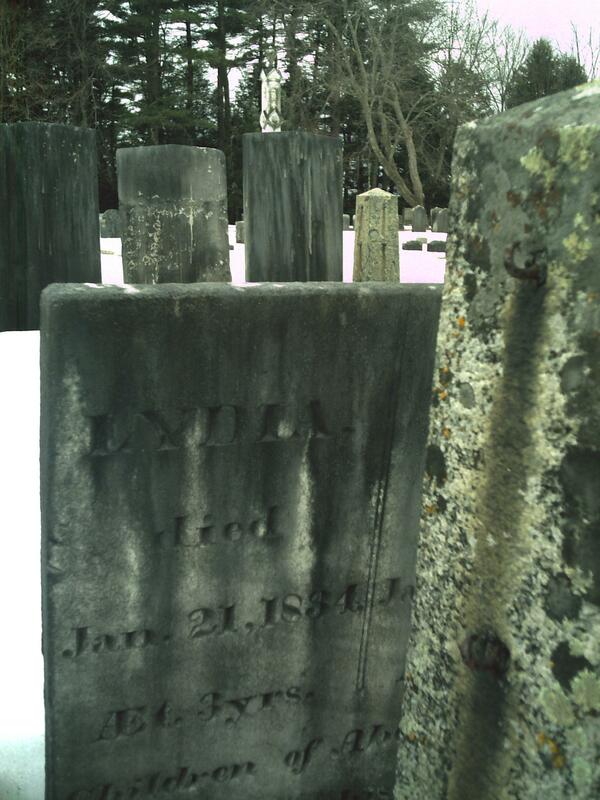 Nestled in the charming and historical town of Concord Massachusetts lies Sleepy Hollow Cemetery. It lies one block east of Monument square, just outside the center of town. 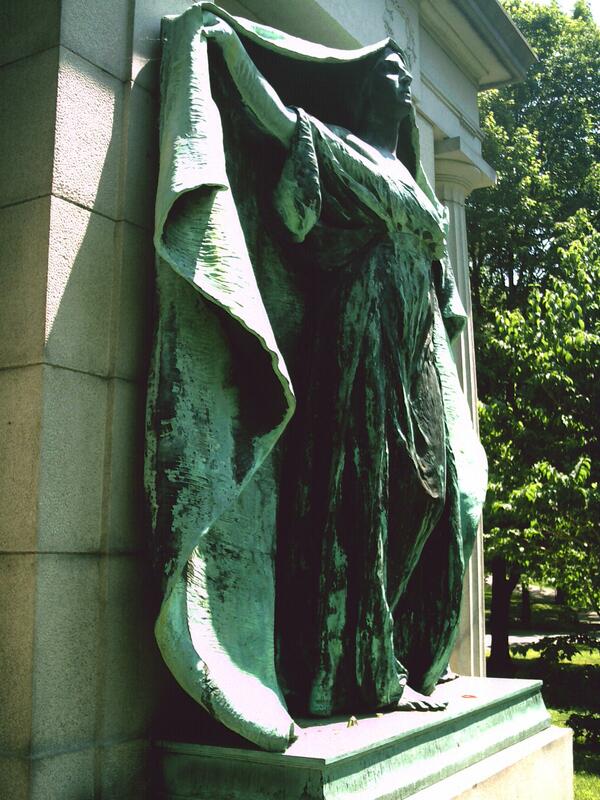 Founded in 1855, this Victorian Cemetery is the final resting place of several very well known authors. 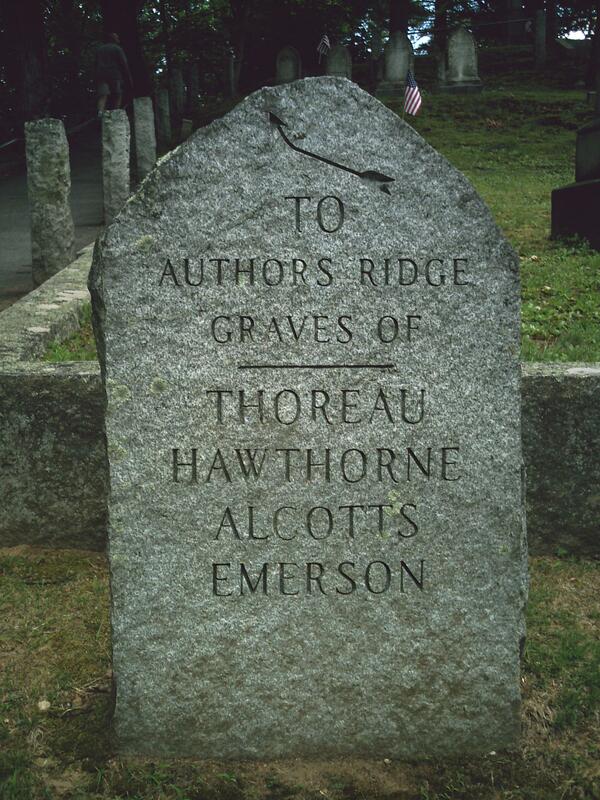 In fact, they are barely steps from one another in a section known as authors ridge. I am rarely alone on my jaunts to visit the dead and what my friend and I discovered on our latest excursion shocked and saddened us. I was going to make my own post on this issue but I think he did it so eloquently, I wouldn’t have been able to do better. Posted here with permission by the author, one edit allowed for appropriateness. 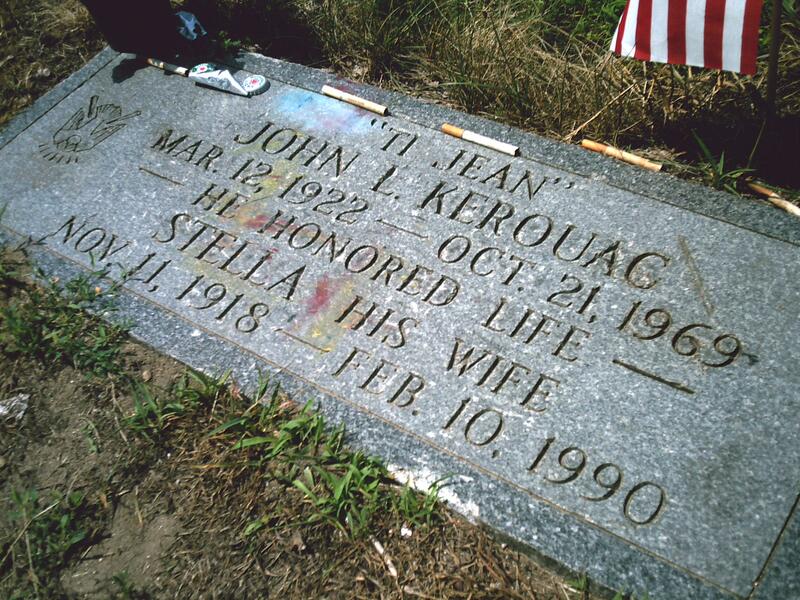 Most gravestones leave little work for those who read them, unless of course they have been worn away with time and the elements.